Or if your company would like to sponsor us, or supply parts or expertise we’d be delighted to hear from you. 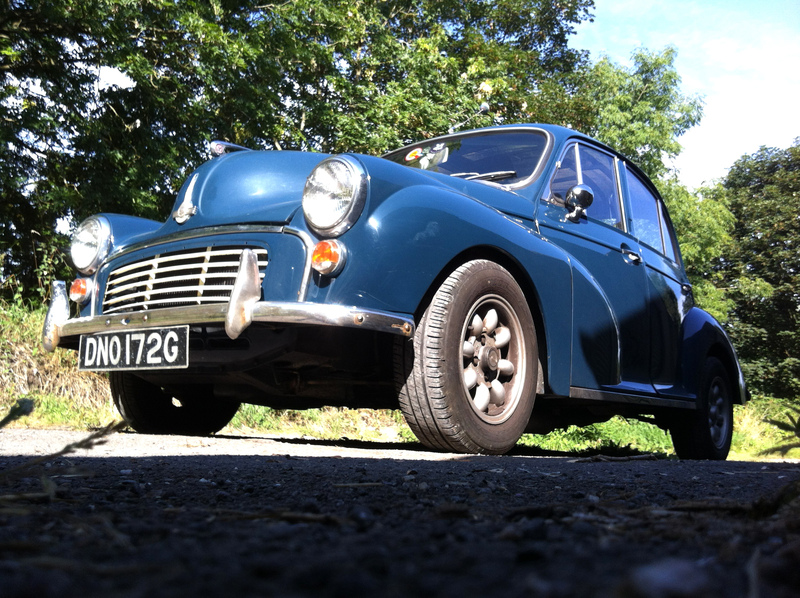 The car, even as she stands, draws admiring glances, waves and, being an incredibly uncommon left hand drive minor in the UK, frequently invites discussions wherever she arrives. That attention could be going to your company logo emblazoned as a wrap on the door, wing, or roof. Drop us a line at sponsorship [at ] electricminorproject.co.uk and we can chat!